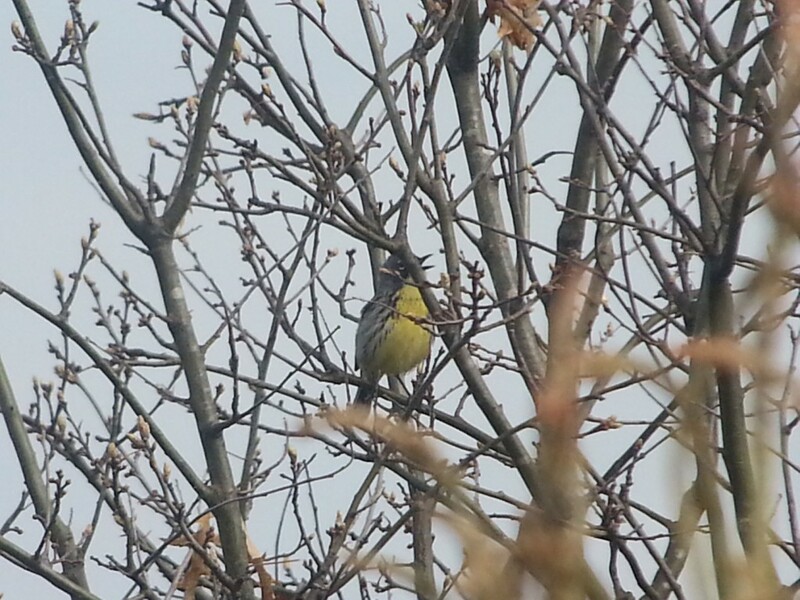 Kirtland's Warbler in Michigan. Digiscoped with a Samsung Galaxy S3 + Swarovski ATX Spotting Scope & Phone Skope Adapter. Photo by Craig Miller - used with permission. Find out more about the Kirtland's Warbler at this link.